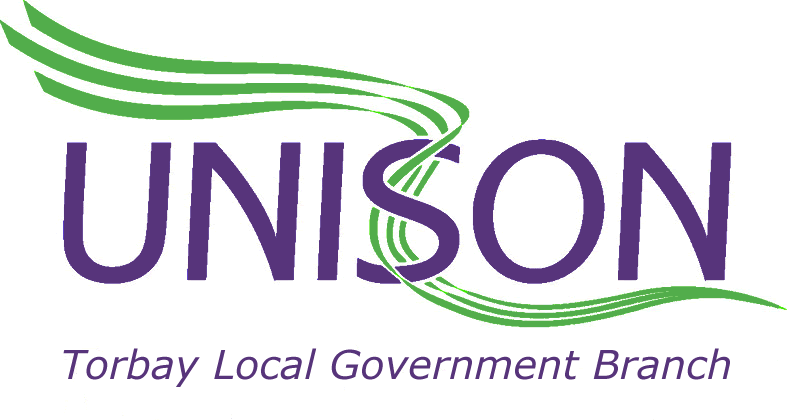 Thanks to all members who have send us their feedback, all of which has been passed on to Torbay Council by our UNISON representative. Thanks also to all of you who attended the Connect Forums and put forward your views. Torbay Council has come back to us to advise that they are giving serious consideration to all the points raised. We now expect the final proposals on Green Book Terms and Conditions later in August and a ballot of UNISON members will not begin until after the final proposals are released. We will issue more news as soon as we have it.